Blake Lawrence, CEO and co-founder of opendorse, talks about the advice he gives the athletes he works with for building on their fan base. Emotions tend to run high for sports fans, which is why tapping into fanhood is so important for the marketing efforts of today’s top brands. Blake Lawrence, CEO and co-founder of opendorse, talks about how his football career at Nebraska prepared him to understand athlete marketing and the role that social media has in extending an athlete’s influence. 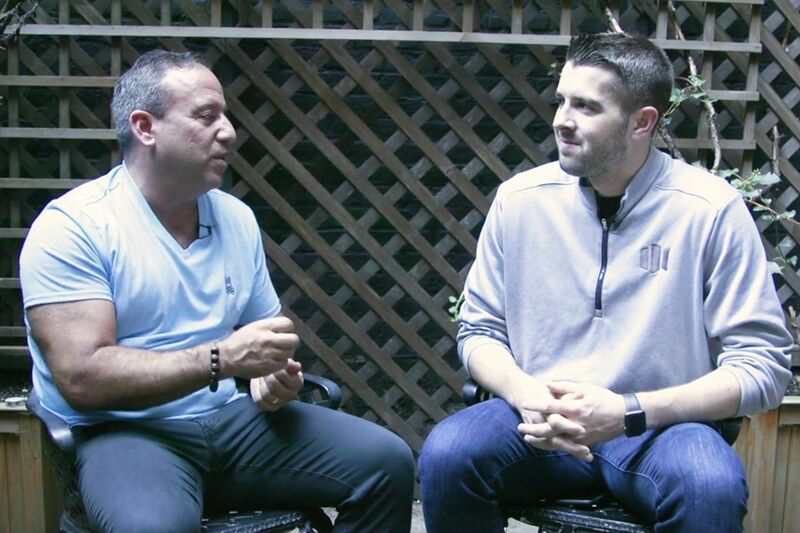 Watch as Entrepreneur Network partner David Meltzer and Lawrence discuss the emotional appeal that athletes and their social media content have for fans, as well as how this emotion is being leveraged by companies to improve their marketing efforts and better showcase their products.